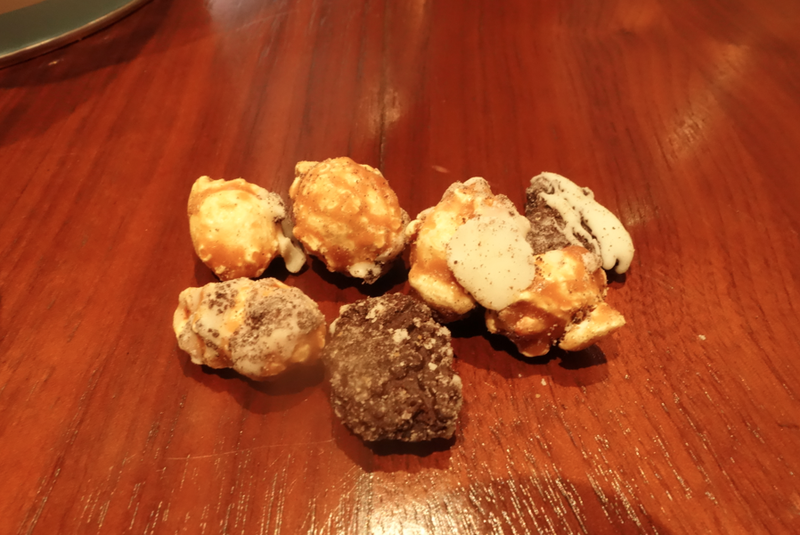 And then I found out that this popcorn company is owned and operated by the son of Cruz’s preschool teacher, and it was a match made in heaven. I don’t know what is sweeter and more special — this family or the popcorn. Mrs. Silberstein (the mother of the owner of the popcorn comopany, and Cruzzie’s teacher) is truly Cruzzie’s first true love. He has a special genuine, special, and unique bond with her. He talks about her nonstop and each day tells me how much he loves her. And her son makes amazing popcorn! 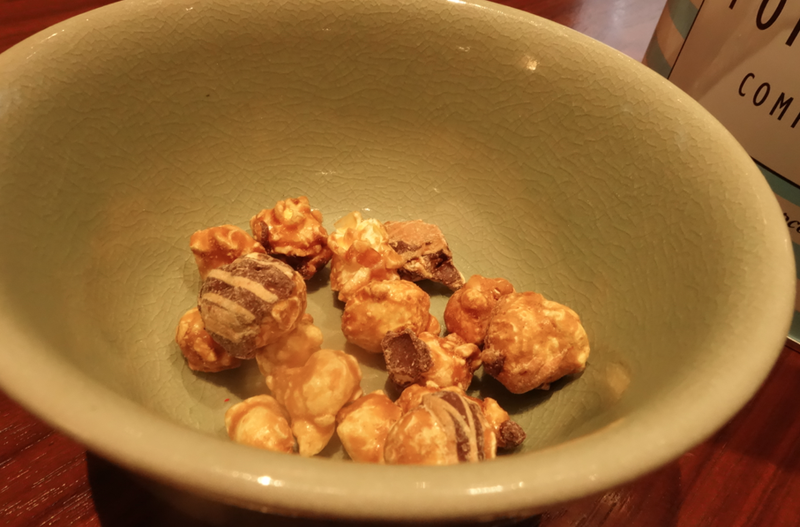 This popcorn is seriously the most addictive, fulfilling, happy dessert / snack / meal I have ever tried. Truly that delicious. Classy blue and white tin. Preppy cool. 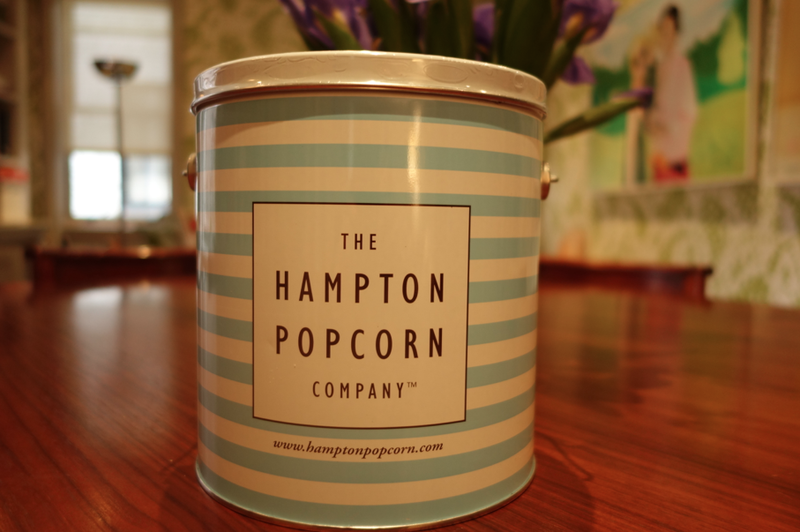 Originally, founded in Westhampton, New York, this popcorn company is becoming bigger and better every day. My two favorite flavors are Chocolate Peanut Butter Crunch and Cookies and Cream. Can you taste it now? So good, so good. Some of the other flavors include: white chocolate peanut butter crunch, parmesan cheese, smores popcorn, white truffle parmesan, and more. A vast selection of sweet and savory flavors. How can you just choose one? or two? or six? 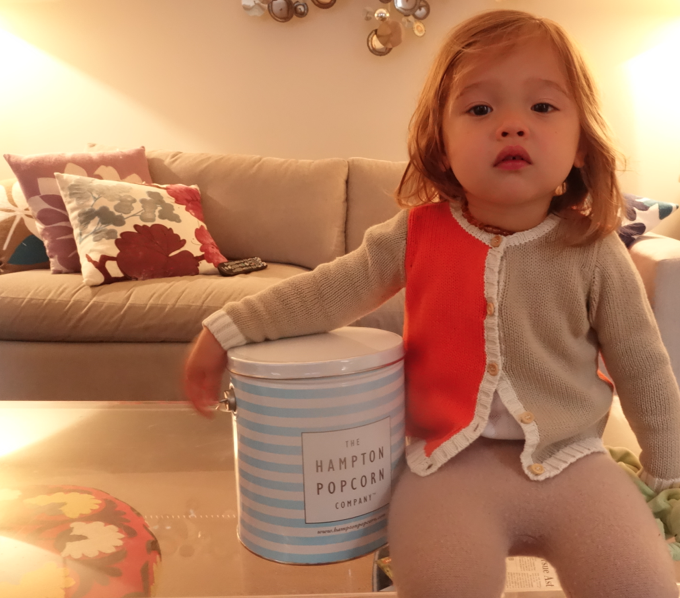 This popcorn is the perfect gift. You can choose your own tin with up to 6 flavors. Divider between the two flavors. How can you choose? They are both so unbelievable and totally addicting. This takes two seconds to inhale. 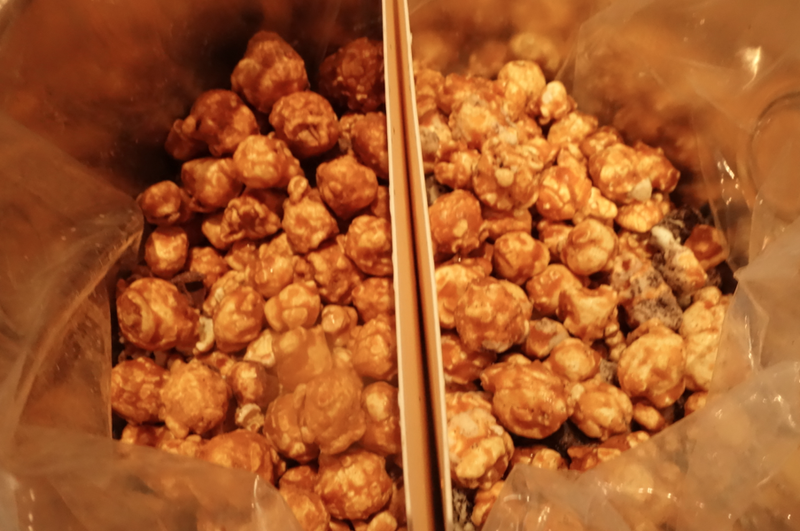 Check out the chunks of goodness on TOP of the kernels. PB and chocolate. Why hello, so glad we met. You can buy them in boxes, tins, or tubs. BY THE GALLON. OR MULTI GALLON. WHY NOT? 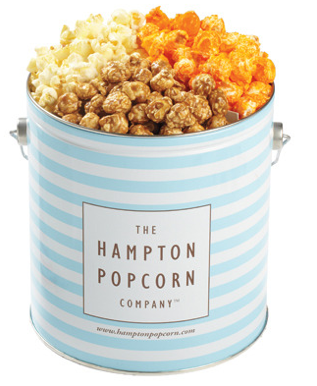 I am a huge fan of this popcorn and can’t wait to get my hands on all the flavors. I will also be sending this out as my new go-to-present. And of course, my love for Mrs. Silberstein and her family has only grown and strengthened because of this. We love the Sibersteins deeply. And this popcorn just tops the cake! 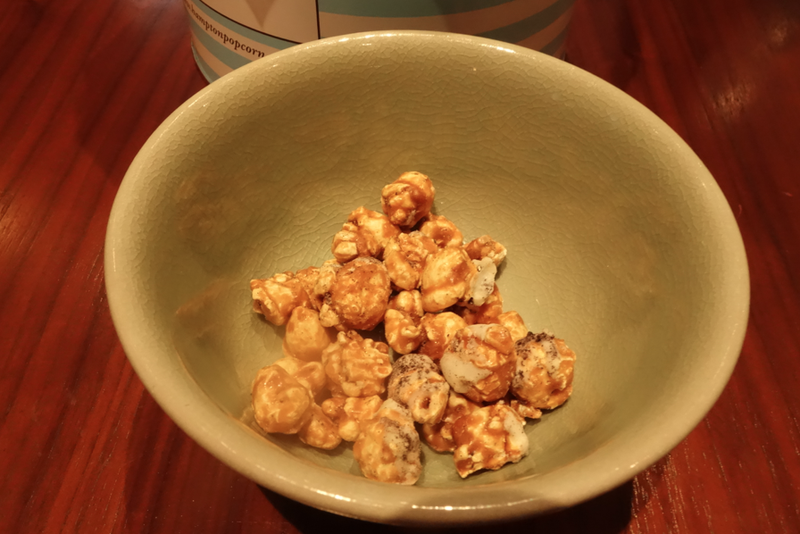 Happy Friday and try this popcorn! 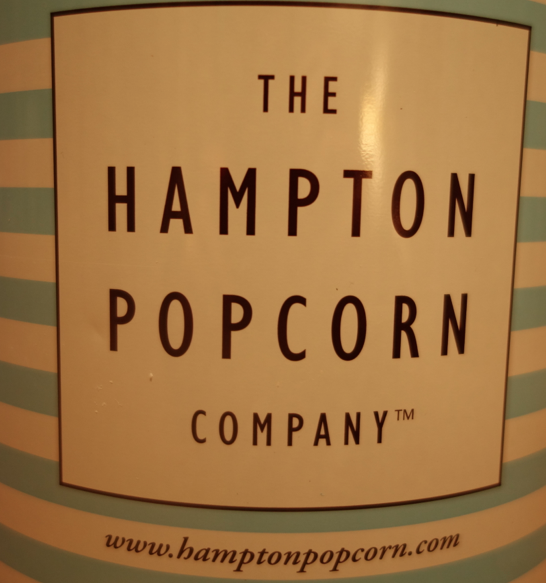 Great popcorn and very cool tin. Look delicious! I’m such a sucker for sweet treats! Sucker for treats — then def try these! 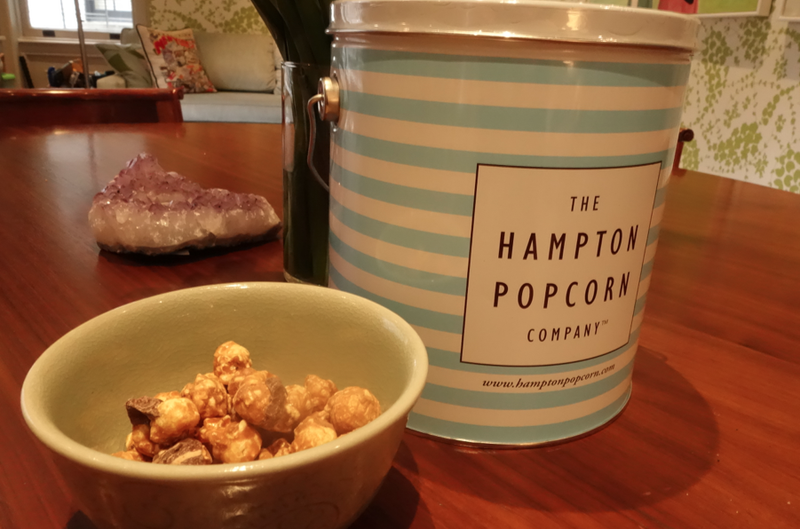 And this popcorn — even better!